Here in the Lakes of Northwest Iowa region, we pride ourselves on communities that offer exceptional quality of life. 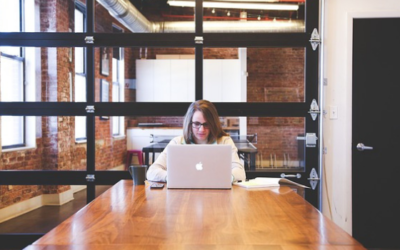 Safety is always significant factor in quality of life ratings and our communities absolutely excel in that area. 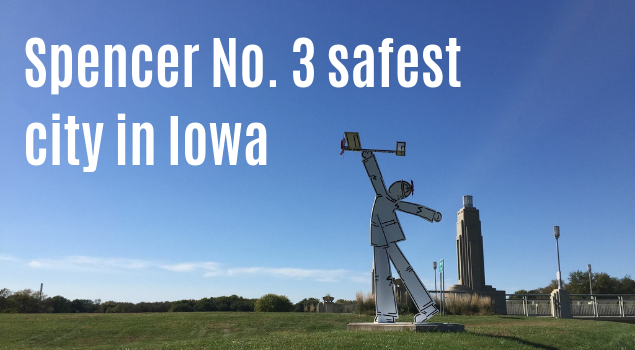 In a recent report published by alarms.org, two of our larger communities rank highly among other Iowa cities as the safest in the state. Spencer is ranked third safest in the state and just outside the top 10 you’ll find Storm Lake at No. 13. 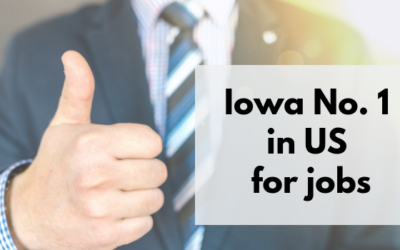 Here in the Lakes of Northwest Iowa region, we can promise good jobs, good housing and wonderful quality of life. These rankings show that if you value a high quality of life wherever you choose to live, then you can’t rule out our beautiful region in northwest Iowa. 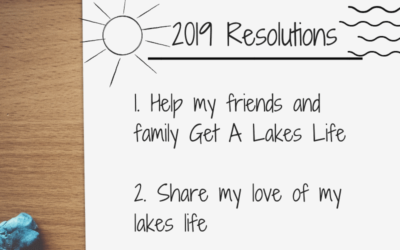 If you’re interested in moving to the Lakes of Northwest Iowa region, then we’ve got all the information you need to start your journey.